With season 5 premiering this week, here are some things that the divisive fourth season did well. 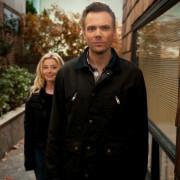 Derek B. Gayle reviews the fourth season finale of NBC’s Community. 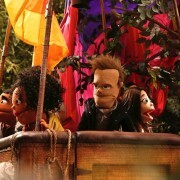 Derek B. Gayle reviews the May 2 episode of NBC’s Community. 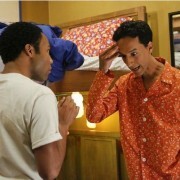 Derek B. Gayle reviews the April 25 episode of NBC’s Community. Derek B. Gayle reviews last week’s Christmas episode of Community. Derek B. Gayle reviews the April 11 review of Community. 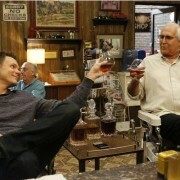 Derek B. Gayle reviews the April 4 episode of NBC’s Community. Derek B. Gayle reviews the March 21 episode of Community. Derek B. Gayle reviews the March 14 episode of NBC’s Community. Derek B. Gayle reviews the March 7 episode of NBC’s Community.